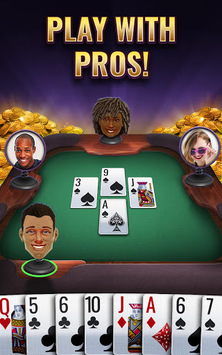 SPADES ROYALE - THE #1 SPADES APP, now with NBA All-Star Dwyane Wade! 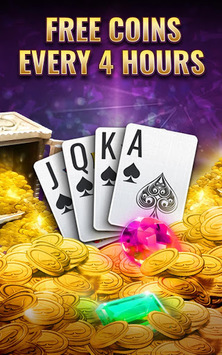 Play this NEW trick-taking card game & WIN BIG! 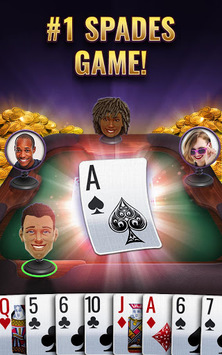 If you're familiar with popular card games like Whist, Tonk, War, 500 Rummy or Suicide, you'll quickly get the hang of Spades Royale!